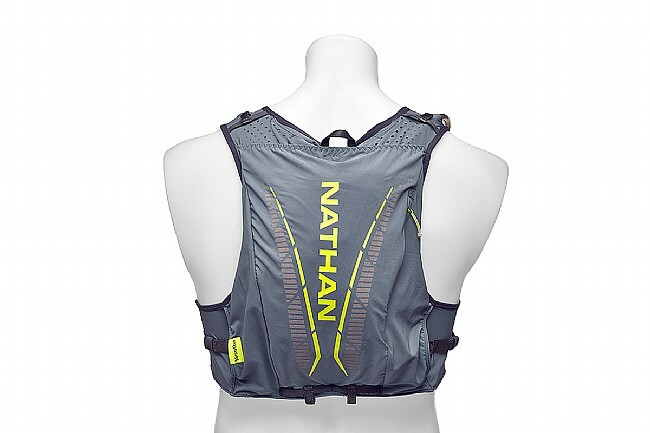 Developed to meet the demanding specifications of world-class ultra runners and average Joe's alike, Nathan set out to create a lightweight runners' vest that doubles as a hydration carrier. 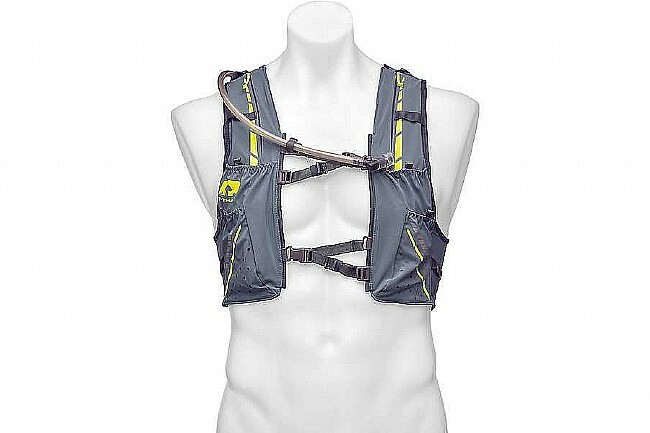 Featuring their 1.8L Vapor hydration bladder that uses a slosh-reducing design, complementing the body-mapped fit that reduces chafe-causing movement to a minimum. With 12 liters of storage in multiple pockets, you can carry all the necessities with on-the-go access to your essentials while still maintaining a performance fit.